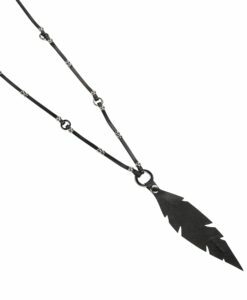 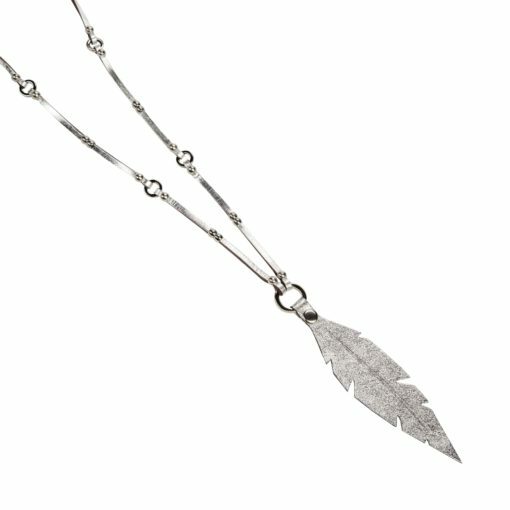 Feather & Rivets Necklace is our unique leather design. 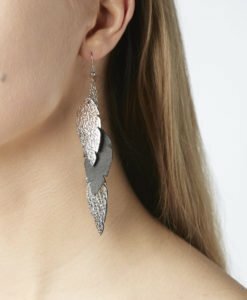 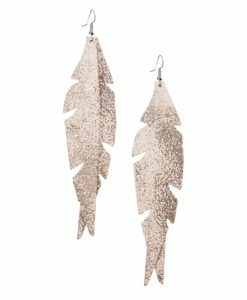 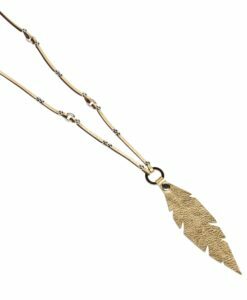 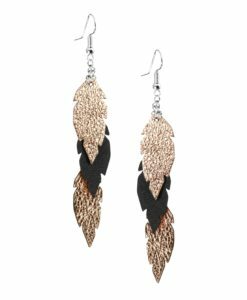 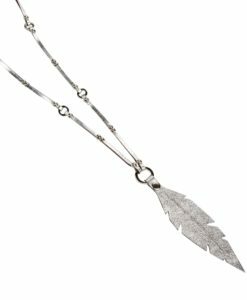 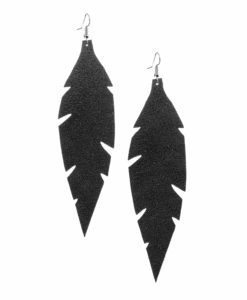 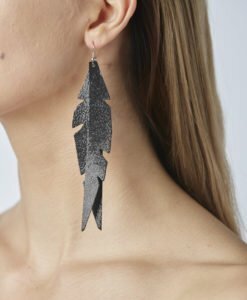 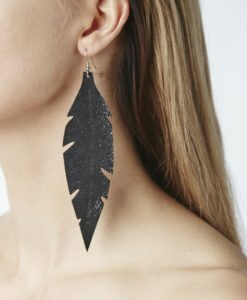 This feather necklace gives some edge to feminine outfits. 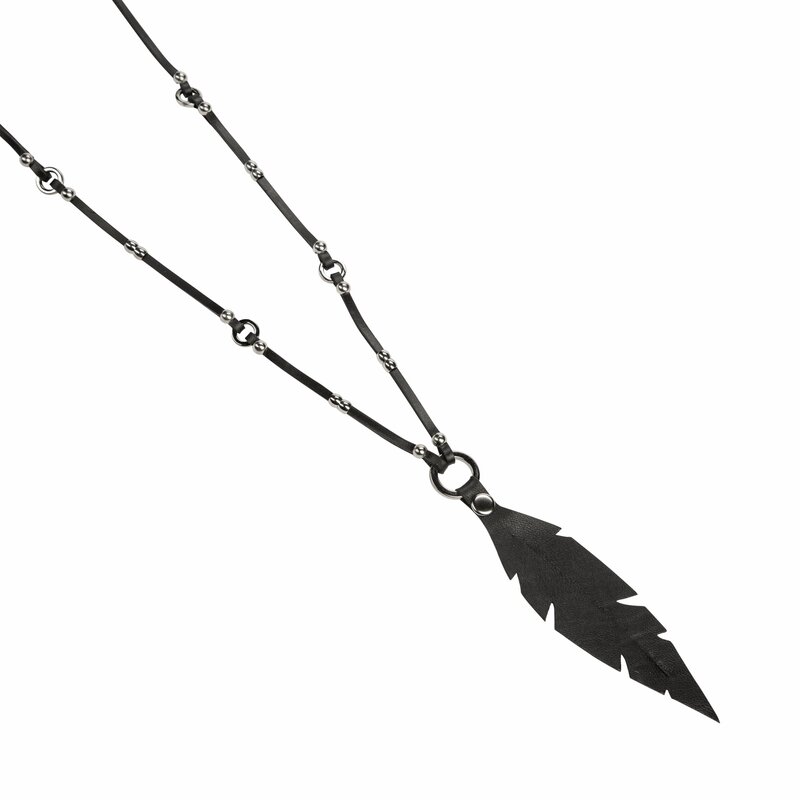 The feather is handmade from Italian lamb leather, the strap is made of cow leather.